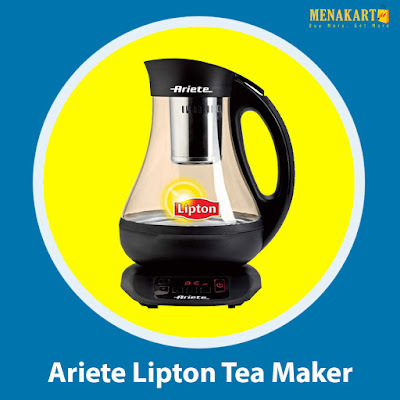 An automatic machine for tea and herbal teas from Ariete and Lipton – an essential appliance for the true tea lover. A unique item of the highest quality and thanks to its digital display, you can choose the water temperature and number of minutes for infusion. The results? Perfect tea or herbal tea, every time.